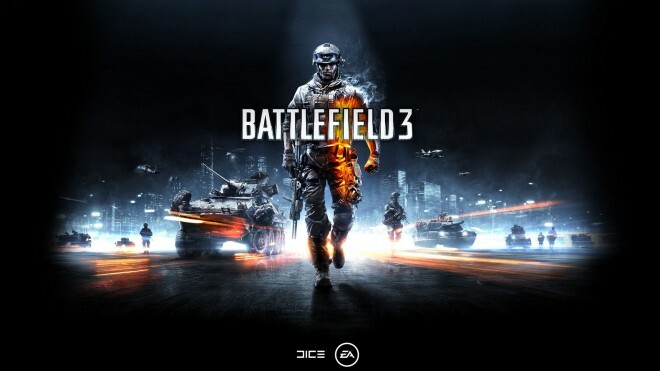 The full standard PC edition of DICE’s military shooter Battlefield 3 is now free to download on EA’s Origin game client. According to Origin, its ‘On The House’ sale allows gamers to “grab full games, expansions and more at absolutely no cost.” This particular sale is up until June 3. Here’s the link to the official page on Origin.